Having driven this car personally I can say that it is a wonderful vehicle to pilot, it rides very smoothly and is quiet and serene in the cabin, which incidentally is extremely spacious and very comfortable. These Octavia's are seriously practical machines with plenty of room for 5 persons and a cavernous boot, with the facility to fold the rear seats and extend further. Our car looks fantastic finished in Steel Grey Metallic with a complimenting Onyx Elegance Cloth and has covered a mere 39,000 Miles from new. 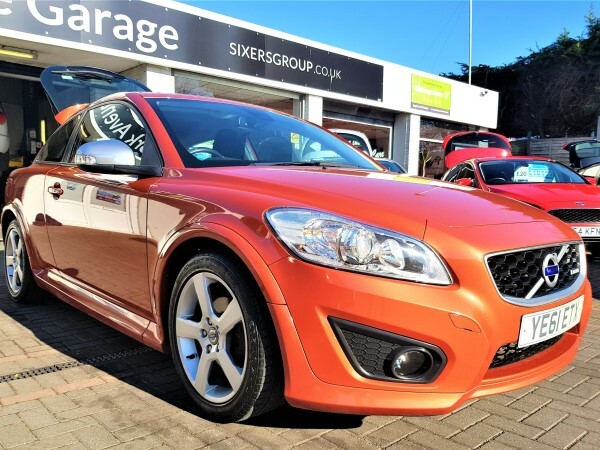 Power comes courtesy of one of the best engines out there, the 1.4 Litre, 122 BHP TSi Turbo Petrol engine and this is mated to the slick 6 Speed Manual Transmission providing smooth, powerful performance whilst returning a credible 44.8 MPG (ECC). Additional features on this "Elegance" model include * 16" Crateris Alloy Wheels, * Multi-Information Display with Trip Computer, * Auto Dimming Rear View Mirror, * Front Fog Lamps, * Cool Box in Glove Compartment, * Split Folding Rear Seats with Centre Armrest and Storage, * Passenger Airbag Deactivate Switch, * Height/Reach Adjust Steering Wheel.